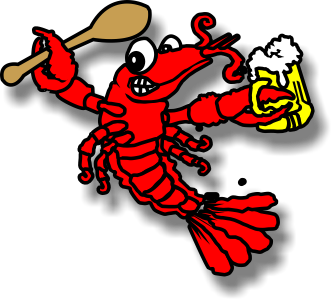 Delivery like pizza, ...but crawfish! We do delivery within 45 minutes of Huffman, TX with a one sack minimum to designated drop off locations. Give us a call and we'll do the rest!